Tens of thousands took to the streets to oppose a controversial change to Japanese defense policy last week. The parliament voted to overturn a policy prohibiting the deployment of Japanese military forces abroad. That policy was put in to place at the end of World War II, and had contributed to the pacifist foreign policy that may Japanese citizens celebrate. The new policy would permit the deployment of Japanese combat forces abroad as part of “collective self-defense” operations. The move is seen as a key development in US efforts to counter growing Chinese influence in the Pacific Rim. The change may also strengthen coalitions against North Korea’s goring militarism. What do you think? 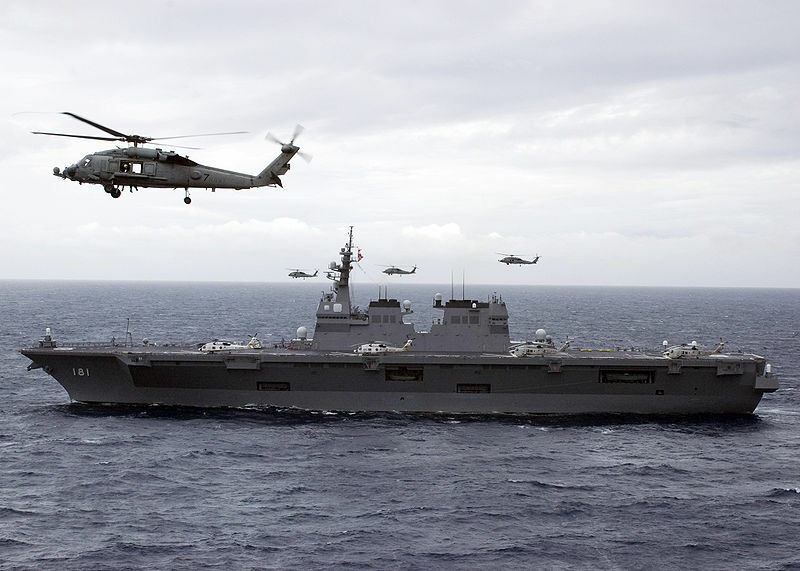 Should the Japanese government permit the deployment of combat forces abroad? Has Japan overcome the stigma of World War II? How should the Japanese government responds to the majority of Japanese citizens who oppose the new policy? Today marks International Women’s Day. Established early years of the twentieth century, International Women’s Day is observed on March 8 every year and is intended to celebrate women’s political, economic, and social achievements—and often to draw attention to ongoing gender inequality. Ahead of this year’s International Women’s Day, the Organization for Economic Cooperation and Development (OECD) released a new report on the distribution of household labor in is 34 member states. The report uses time use surveys to determine the amount of household labor (measured in minutes) performed by men and women in each state. The report notes that women perform the majority of unpaid work in all states, though the disparity between men’s and women’s household labor varies by country. Perhaps not surprisingly, the Scandinavian welfare states—which have a long history of gender equity in politics—have the highest level of gender equity in the distribution of household labor. 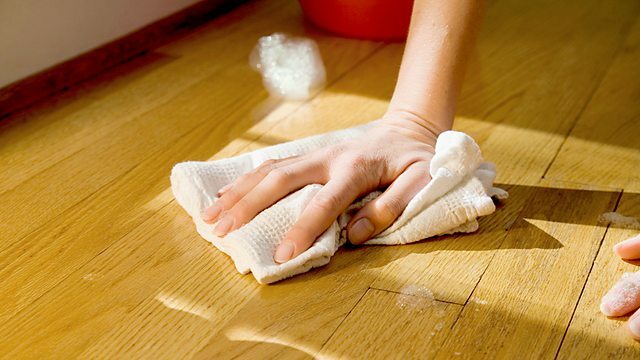 Men in Norway—the most equal country in the study—perform an average of 180 minutes per day doing housework, while women in Norway perform an average of 210 minutes per day of housework. Japan has the greatest inequality in the distribution of household labor, with women working an average of 377 minutes per day in the household, compared to just 62 minutes per day performed by men. To mark International Women’s Day, the OECD has created a website and a quiz highlighting gender equality (or inequality) in countries around the world. It’s an informative quiz and well worth reading. In March 2011, an earthquake and tsunami devastated the Fukushima region of Japan and posed a major nuclear threat to the region. Fukushima was responsible for producing a sizable portion of the electricity consumed in northern Japan, including Tokyo. In this Vice Video, photographer Donald Weber travels to Fukushima and documents the devastation caused by the tsunami and subsequent radiation leaks in the region. The first half of the video explores Weber’s experience in Chernobyl. His exploration of Fukushima begins around the 7 minute mark. China’s Declared Air Defense Zone. The Obama Administration today issued new guidelines urging US air carriers to comply with China’s demand that it be informed of any flights through its new “maritime air defense zone.” The Chinese government announced the new zone on November 23, and has sent military flights to intercept and monitor several aircraft operating in the area. 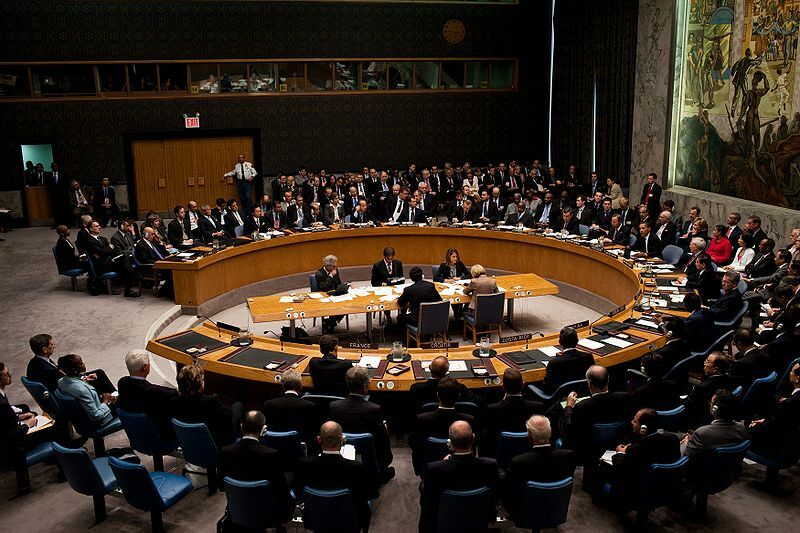 Close US allies in the region, including South Korea, Japan, and Taiwan, have rejected China’s call, stating they will not honor the new zone and declaring that China’s unilateral declaration unnecessarily raises tensions in the region. There are several theories as to what’s driving China’s move. 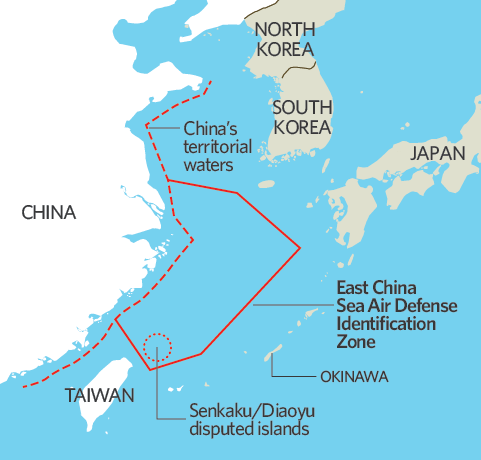 One is that it’s the result of growing tensions between Japan and China, which to date have centered on the status of the uninhabited Senkaky/Diaoyu islands which lie inside the region. Another asserts it results from China’s fear of being “hemmed in” by US regional allies and by China’s desire (much like that of Russia during the Cold War) to maintain access to oceans and support for its blue water navy. A funny (and perhaps a bit scary) video made by Taiwanese civilians highlights the tensions.